Come join us for the Annual REvival BBQ/Potluck and Rotary Madness! WHERE: Veterans of Foreign Wars (VFW) Anaheim: 805 E. Sycamore St, Anaheim, CA 92805. WHY: To support the rotary community, the members of the military, the VFW, and just to hang out and chill with good food, cool people and great RidEs! ATTRACTIONS: Raffle, Door Prizes, T-Shirts, Stickers, Food, and Relaxation. (This is a potluck event for all; please bring contributions for everyone: food only, drinks can be purchased at the VFW). ALL adult drinks must stay in the bar area of the VFW. Please donâ€™t drink and drive! POTLUCK: Please let us know what you will bring by commenting on the potluck sign up post, send a message via FB or email us at SoCalAllRotary@gmail.com. Your generosity is greatly appreciated! 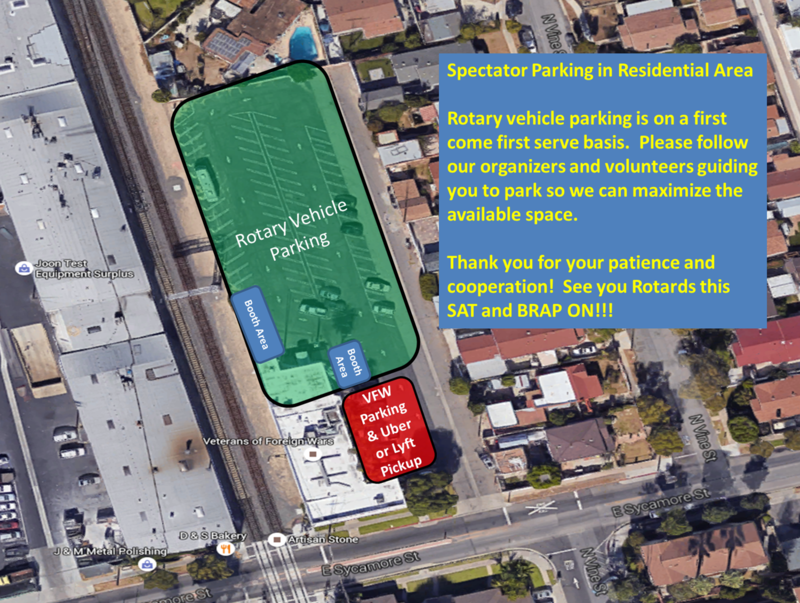 Last edited by RX8 LM20; 06-24-2016 at 04:24 PM..
Big shout out to Rotary13b1.com, they have been a long term supporter of SCAR, the Rotary Community and a sponsor of the upcoming SCAR RE-vival BBQ/Potluck Meet on 25 JUNE 2016. Here is just a sneak peak of what to expect at Rotary13b1.comâ€™s booth. 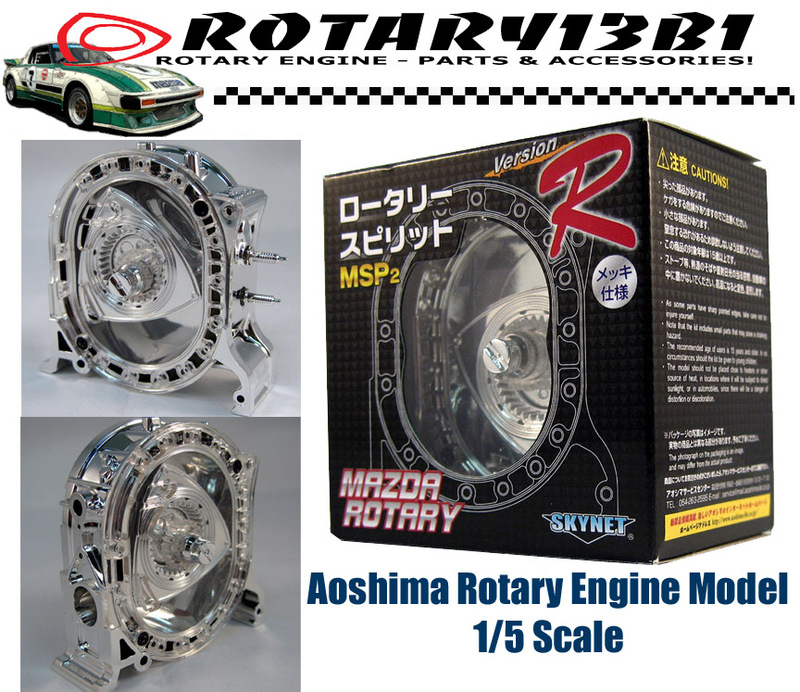 Donâ€™t forget to show some love and visit Rotary13b1.com at their booth or go online for all your rotary engine accessories. BRAP ON!!! 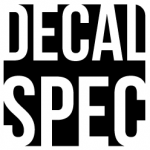 If attention to detail is your goal when modifying your RidE then DecalSpec should be at the top of your list. Their full service design and print studio can make your rotary design dreams come true! They will be in full force at the SCAR RE-vival BBQ/Potluck Meet on 25 JUNE 2016, so stop by their booth and show some love. Thank you, DecalSpec for supporting the Rotary Community. BRAP ON!!! Last edited by RX8 LM20; 06-23-2016 at 07:15 PM..
Big shout out to our friends at PurelyRX8 for being a strong supporter of SCAR, the Rotary Community and a sponsor of the upcoming SCAR RE-vival BBQ/Potluck Meet on 25 JUNE 2016, So, dig underneath your couch, ease up on Starbucks for a few days and save them coins for the raffle to win some PurelyRX8 gear! If you havenâ€™t visited their site see the links below, stay informed, and Stay Pure! Support those who support the rotary community. BRAP ON!!! R1 Concepts will be ‪#‎StoppingTheWorld‬‬‬‬ at the SCAR RE-vival BBQ/Potluck. We will be raffling off a redemption coupon for a pair of brake rotors!!! Thank you, R1 Concepts for supporting SCAR, the Rotary Community and being a sponsor of the upcoming SCAR RE-vival BBQ/Potluck Meet on 25 JUNE 2016. 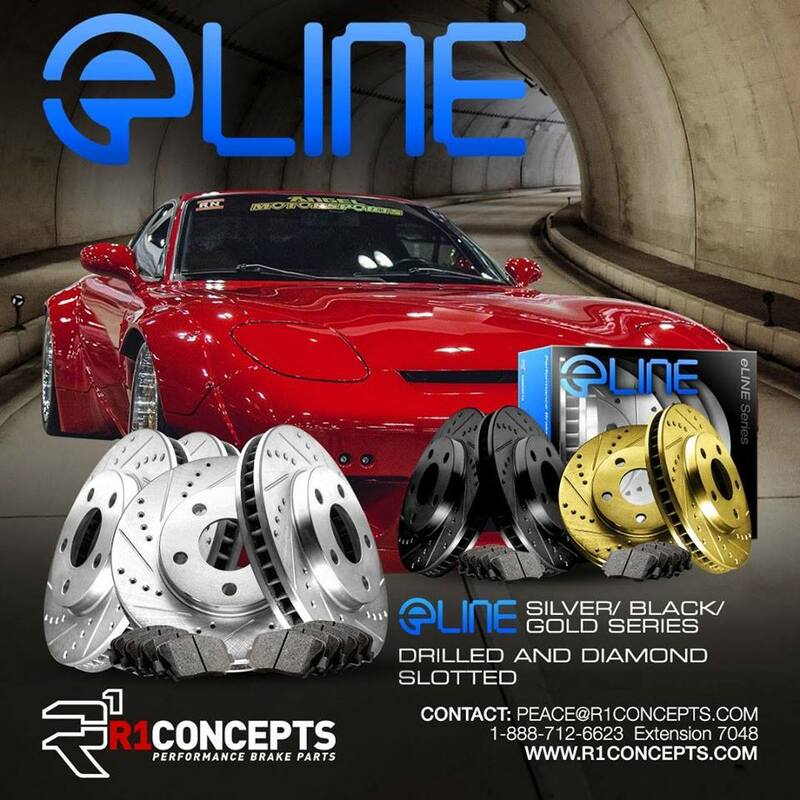 Donâ€™t forget to show some love and visit them online at R1Concepts.com for your performance brake parts! BRAP ON!!! If you need a Rotary Shop that will give your RidE that TLC and attention to detail, then look no further because our friends at DNA Garage can help! Their full service rotary shop and skilled rotary technicians will make your rotary dREams come true! They will be in full force at the SCAR RE-vival BBQ/Potluck Meet on 25 JUNE 2016, so stop by their booth and show some love. 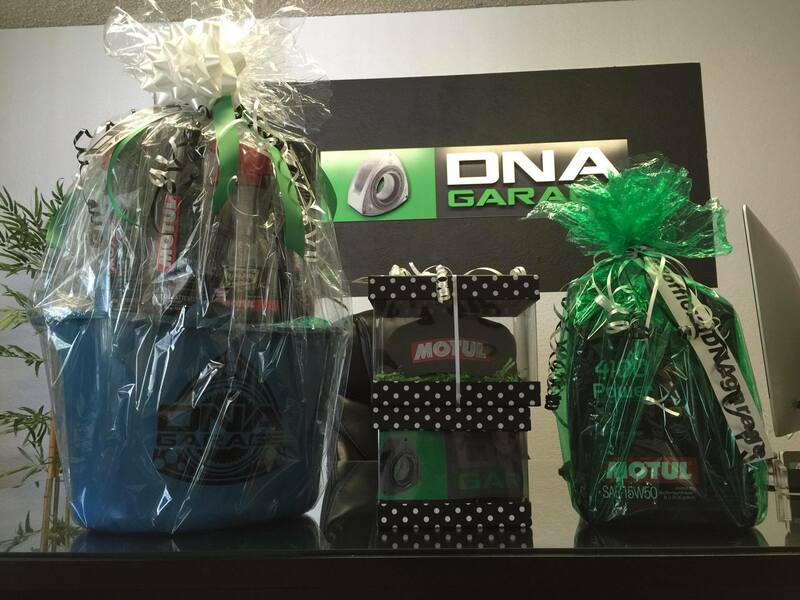 Donâ€™t forget to save some coins for the raffle because DNA Garage has some must have Motul products and swag we will be raffling out! Thank you, DNA Garage for supporting SCAR, the Rotary Community and this yearâ€™s RE-Vival BBQ/Potluck Meet! BRAP ON!!! Brap Brap Brap give me oil darn it Brap! Donâ€™t be that guy or gal and forget to lube your beloved dorito machine! Thanks to our friends at Rotary Bum we will be raffling off some awesome oils, premix and other goodies! Donâ€™t thank us; thank Rotary Bum for keeping the Rotary Community well lubed! Thank you, Rotary Bum for supporting SCAR, the Rotary Community and donating to our raffle! Donâ€™t forget to show some love and visit them at their shop or online at www.RotaryBum.com. BRAP ON!!! Nothing in your rotary world would be complete unless you have the proper swag to compliment your RidE. 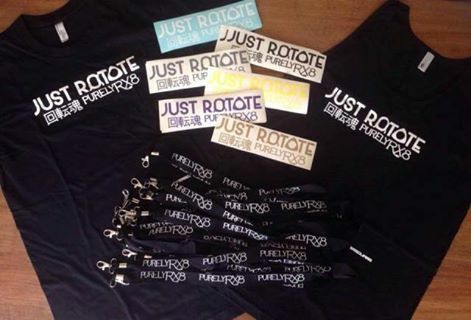 Thanks to our friends at Just Rotary we will be raffling off some Rotary Swag Just For You! Just Rotary because thatâ€™s what we drive!!! Thank you, Just Rotary for supporting SCAR, the Rotary Community and donating to our raffle! 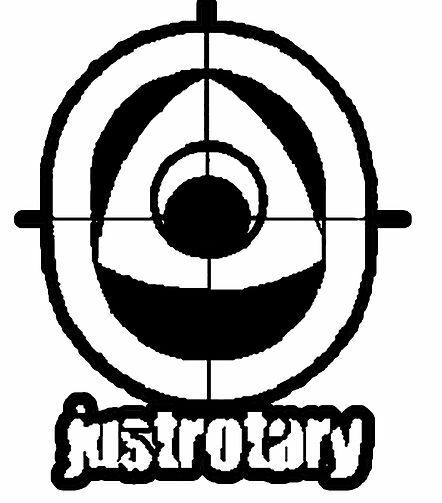 Donâ€™t forget to show some love and visit them online at www.JustRotary.com. BRAP ON!! !